Do you relate to this photo? 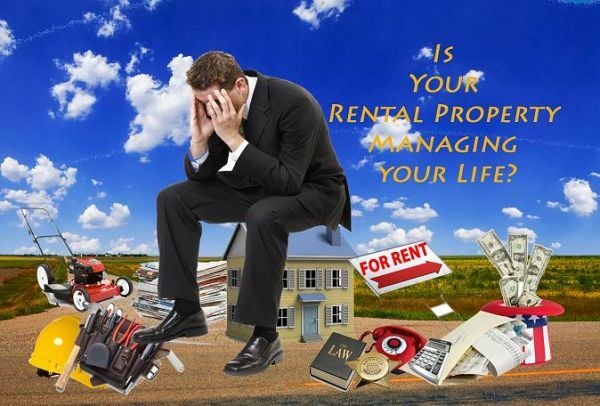 Renting out your property is tough, overwhelming, and time consuming. That is why we suggest you leave it up to us to help you and your sanity! 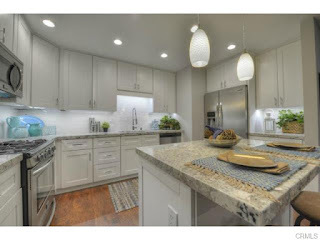 - Kitchen countertops w/ quartz. - New windows and sliding glass door. - Updated landscaping w/ brick patio in herringbone pattern. -Close proximity to I-405 freeway and 22 Freeway, Goldenwest College, Bella Terrace Shopping Center, Huntington Beach Library, Central Park, Beaches, etc. 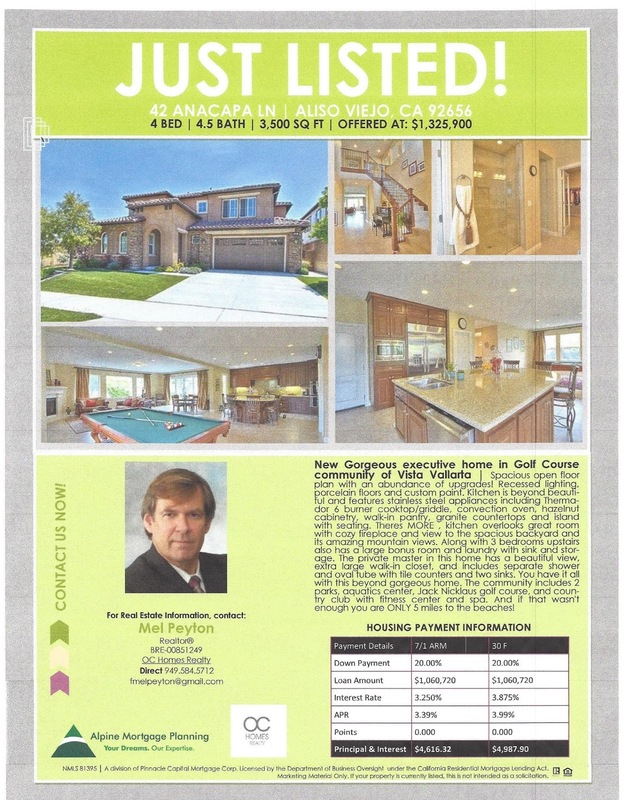 #CONTACTUS for more information about this property and for showings! On the Blog Today! New property for Lease, that will WOW you immediately! 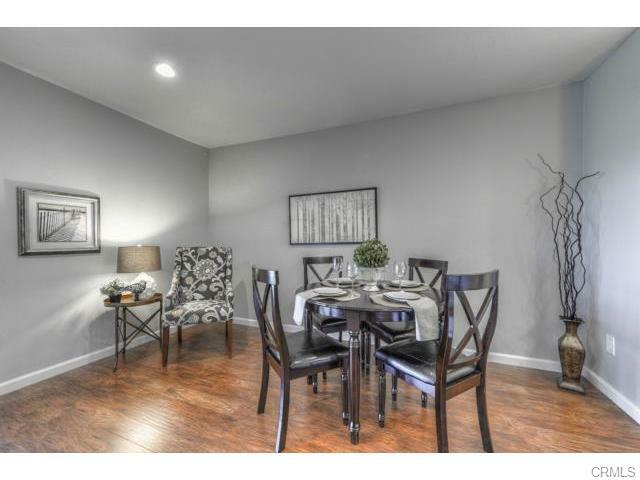 This condo has been completely remodeled! It has all new laminate wood flooring, paint, baseboards and lighting. It has all new white shaker cabinets with soft close drawers, ice white granite, white subways tiles backsplash, brushed nickel accessories, chrome fixtures, LED undercabinet lighting, can lighting, center island with pendant lighting and all new Frigidaire Gallery Edition appliances INCLUDED (stove, refrigerator, dishwasher). The bathroom has also been redone adding dual sinks, new carrera counters, white shaker soft close drawer cabinets as well, and new flooring. 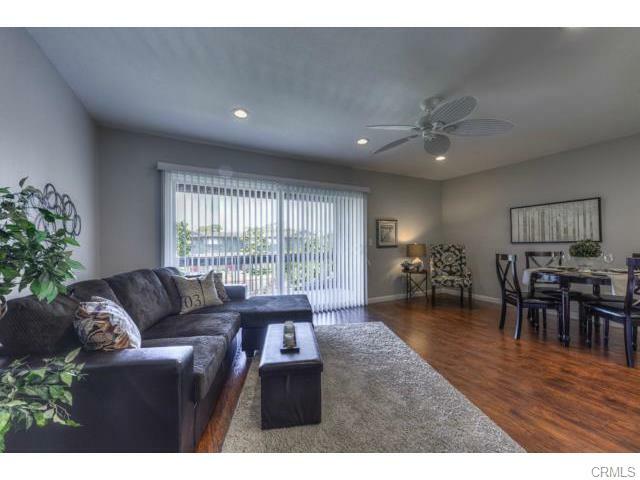 This condo also has new DUAL GLAZED WINDOWS, ceiling fans and sliding closet doors. You will fall in love with this one! The complex has a community pool, clubhouse and gym for your enjoyment. 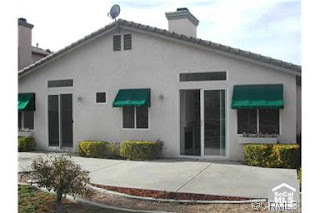 Contact us to schedule a viewing of this property! We are here to make the change easy! 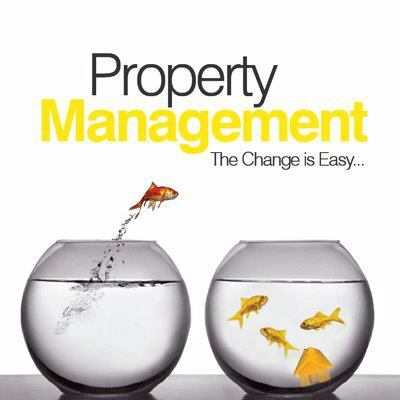 At Freedom Property Management , we like to make the change easy! You and your property are in good hands. Contact us and we would be happy to meet with you and talk about what you and your properties needs are and how we can serve you! If you don't already know! We offer a great opportunity to our tenants. It's called your "Tenant Portal"
*enables you to submit a repair request to us, so we can handle the issue at your home promptly & efficently. Click on this Link for more information on how we can make it easy for you! ALISO VIEJO GOLF COURSE COMMUNITY HOME FOR SALE! On the Blog today! As Freedom Property Management is a full service residential property management company we also have 30+ years in the Real Estate Industry! 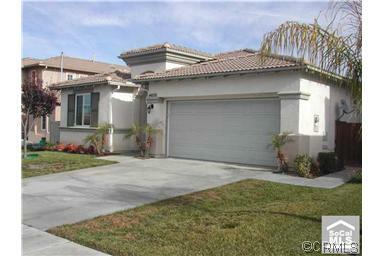 We have listed a beautiful home nestled in the golf course community of Aliso Viejo, CA. Offered at 1,325,900. This home stops at no limits and is a must see!